As the most symbolic part of the Great Wall, Mutianyu Great Wall will impress you by the magnificent construction and breathtaking views. In the morning, make your way to Swissotel Beijing Hong Kong Macau Center for a pickup between 7:00am - 7:30am. 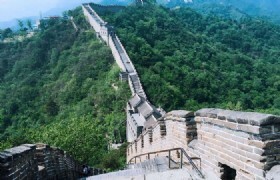 Once your group is on board the coach, you will be transferred for Mutianyu Great Wall. The coach journey will approximately take 1.5 hours and you will arrive there at around 9:30AM. Mutianyu Great Wall is located in Huairou District of Beijing and is 73 kilometers from Beijing downtown. 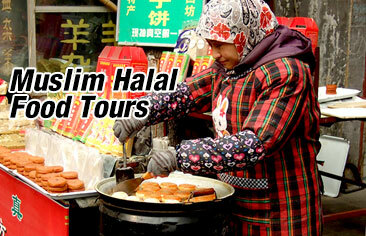 It was originally built in Northern Qi Dynasty (550 - 557) and reconstructed in Ming Dynasty to strength its construction. After the 3-hour hiking trip, you can take the cable car ride back at your own expense. Once you’re back to your coach you will be taken to a nearby restaurant for lunch. Later you will be transferred back to downtown and dropped-off at the subway station. Your tour concludes at 4:30PM. 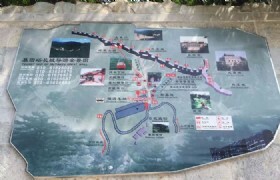 Entrance ticket fee to Mutianyu Great Wall. * Please note that the hotel pickup service is not available. * Please go to Swissotel Beijing Hong Kong Macau Center at 7:30am, nearby the Exit C of Dongsishitiao Metro Station of Line 2. 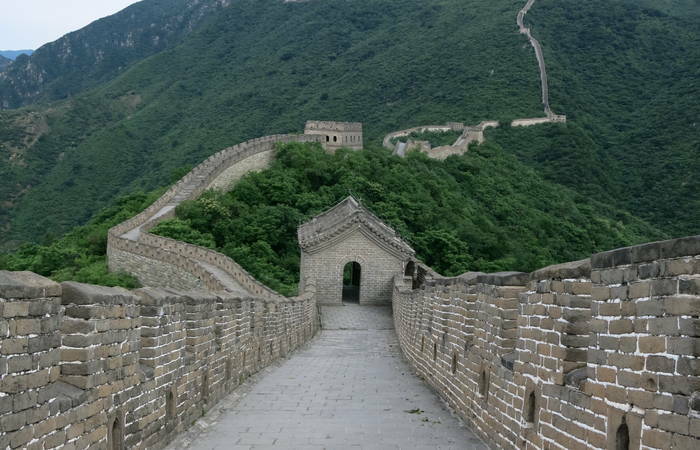 * The best way to explore Great Wall is by foot. An alternative choice is to take cable car up and down the mountain. The extra cable car fee will be paid by yourself.